If you have worn glasses or contact lenses for a long time, you may have wondered if LASIK surgery is a good choice for you. While not everyone is a candidate for LASIK, it does have some great advantages. People who play sports, have allergies, or who are looking for simplicity will all benefit from LASIK. To learn more about LASIK and your vision, call Walker Eye Care. At Walker Eye Care, we provide comprehensive care to meet the vision needs of our patients. As optometrists, our doctors offer pre- and post-operative care for patients undergoing LASIK eye surgery or other eye surgical procedures. Our goal is to help you attain the clearest vision possible using advanced technologies. 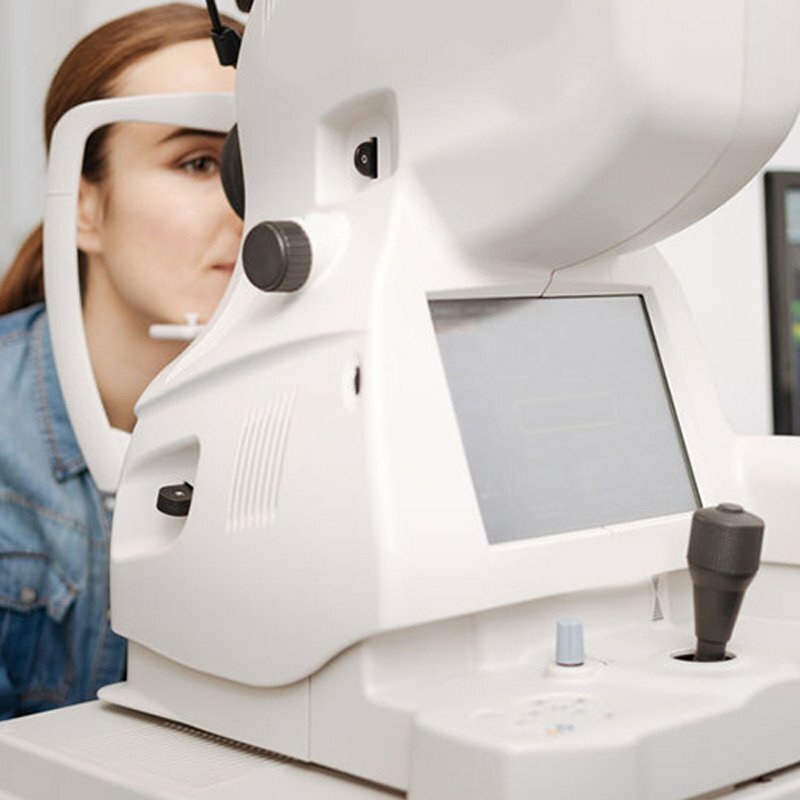 LASIK (laser assisted in situ keratomileusis) surgery uses the latest advancements in technology to provide faster recovery times and precise results. LASIK surgery has been effective in treating myopia, hyperopia, astigmatism and other eye conditions. 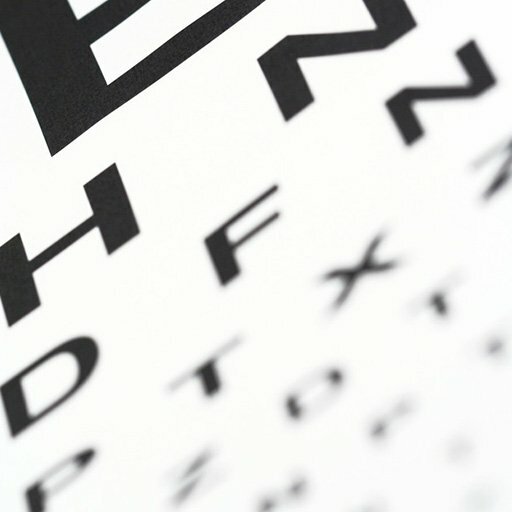 At Walker Eye Care, we provide evaluations and referrals for patients interested in LASIK surgery. Once your surgery is scheduled, we will schedule follow-up appointments for you. Typically, you will begin these follow-ups the day after the surgery and continue at prearranged times over the following six months. After 1 year, a full exam is recommended to determine the long-term results of your procedure. 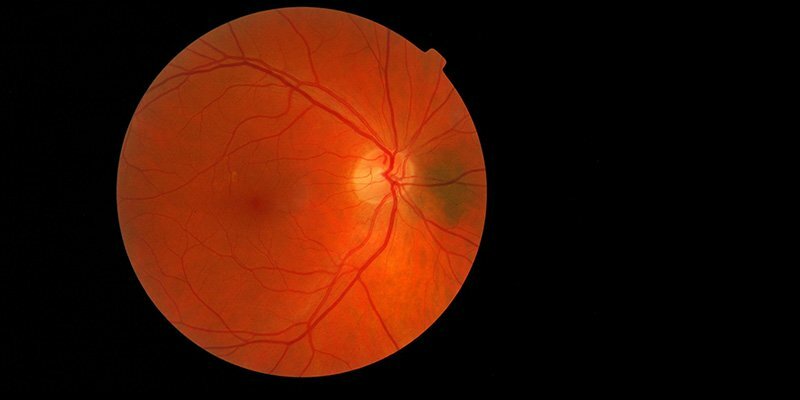 The doctors at Walker Eye Care are experienced in working with patients pre- and post-operation and will answer any questions that you have along the way. If you have questions about LASIK surgery, call us to speak with our knowledgeable staff. In our office, you will receive a thorough and detailed assessment to determine your candidacy for laser vision correction. You will have an opportunity to ask any questions that you may have. Doctor Walker is fully certified and experienced in laser vision correction pre- and post-operative care. Carolina Eye Associates and TLC Laser Eye Centers, provide the laser correction and we can handle all post-operative visits and subsequent exams. 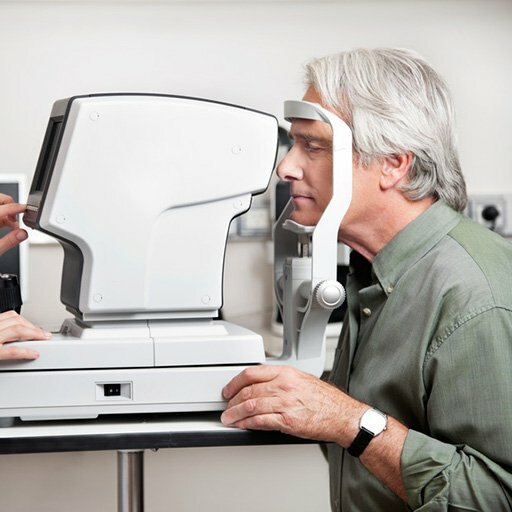 We work with Carolina Eye Associates.